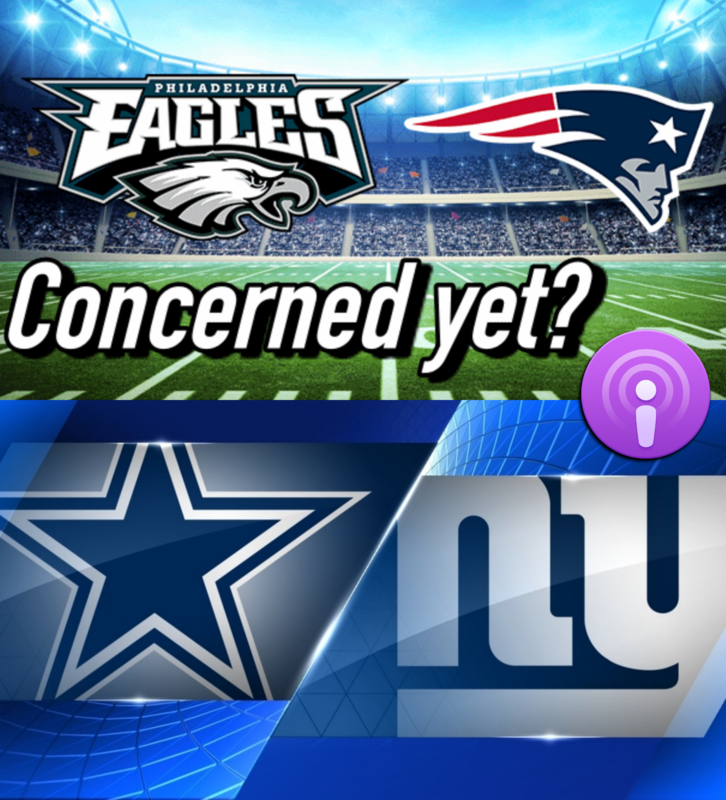 More optimistic for the Cowboys or concerned about the Giants? More concerned about the Patriots or Eagles? More about good Chiefs or bad Steelers? Are the Jags or Bucs the real deal? Who deserved the win: Minnesota or Green Bay? Concerned about Sam Darnold after week 2 struggles? What is up with the New Orleans Saints? What do you make of the kicking disaster? Have a problem with Vontae Davis retiring at halftime?